There was a year when no one knew where he was. 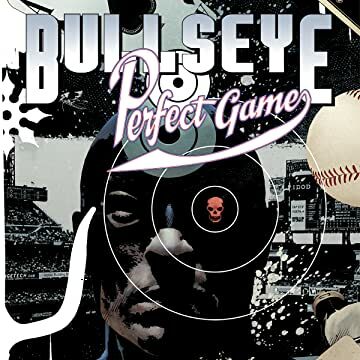 When Bullseye - the world's greatest assassin - simply vanished without a trace. In the glare of the white hot lights, no one noticed the lanky stranger with the rubber arm, throwing heat that could, well, take off a man's head. See, every man needs a challenge, a moment when he faces impossible odds, when he looks deep inside himself and sees what he's really made of. 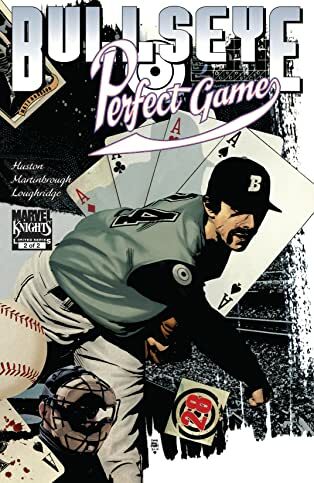 Bullseye's next pitch is one for the history books.